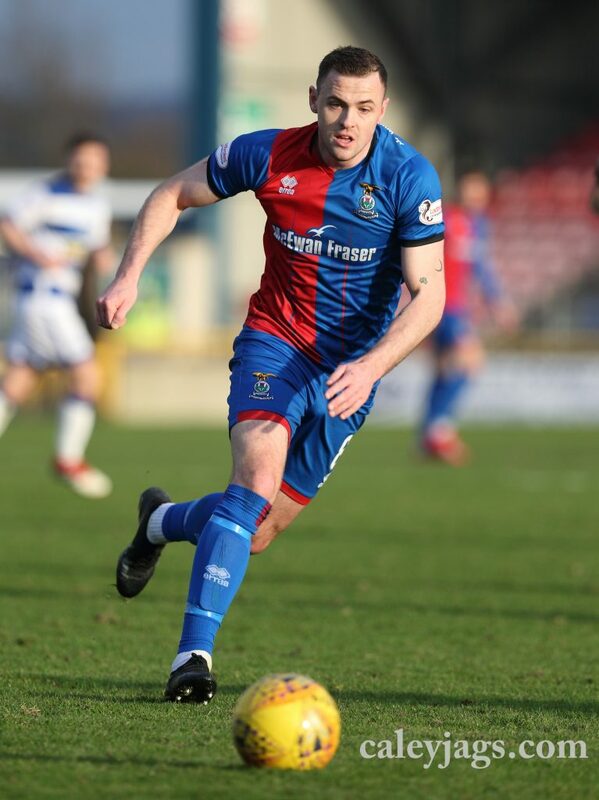 Carl Tremarco’s first-half header was enough for all three points as Caley Thistle beat Morton 1-0 in the Ladbrokes Championship. 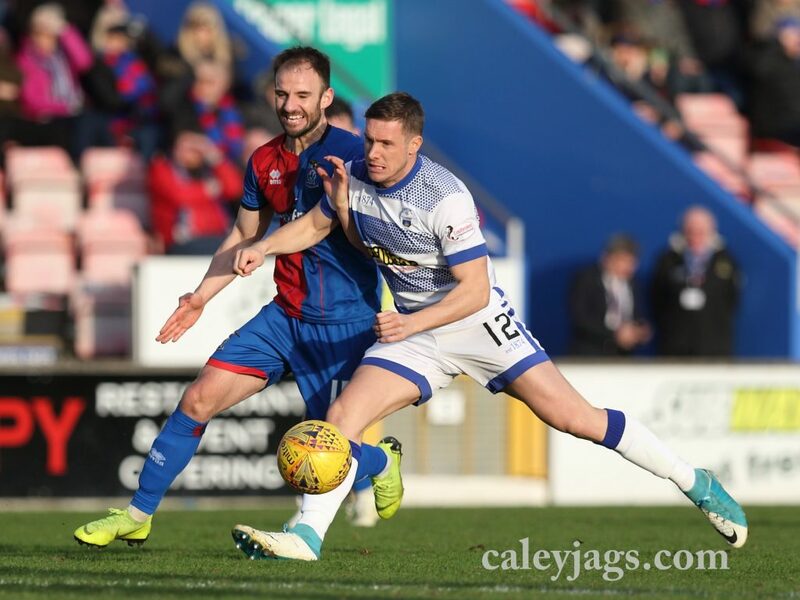 The result gives the Caley Jags a five point gap between themselves and Dunfermline, and moves them seven points behind Dundee United going into Tuesday’s game at Tannadice. 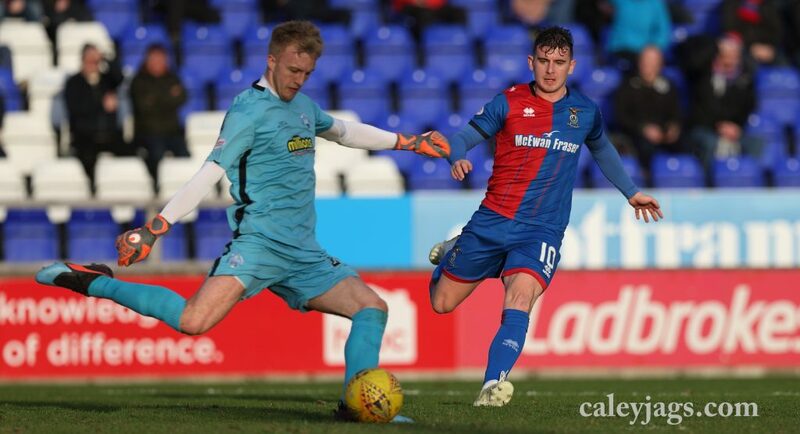 The match started in an even fashion but Caley Thistle took an early lead through Tremarco after 11 minutes on the clock as he diverted Liam Polworth’s corner past Robby McCrorie at the near post. 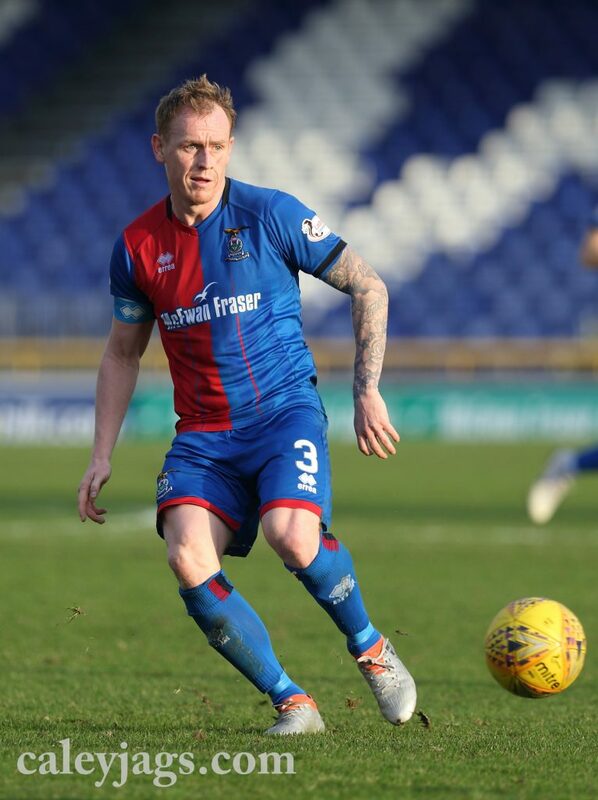 Some good play from Shaun Rooney won Caley Thistle a corner and they almost doubled their lead as Chalmers’ corner was flicked on by the right back and Brad Mckay couldn’t turn his effort in as he knew not too much about it. Jamie McCart was forced off in the 30th minute after an awkward collision with Mark Ridgers, as Coll Donaldson replaced him. 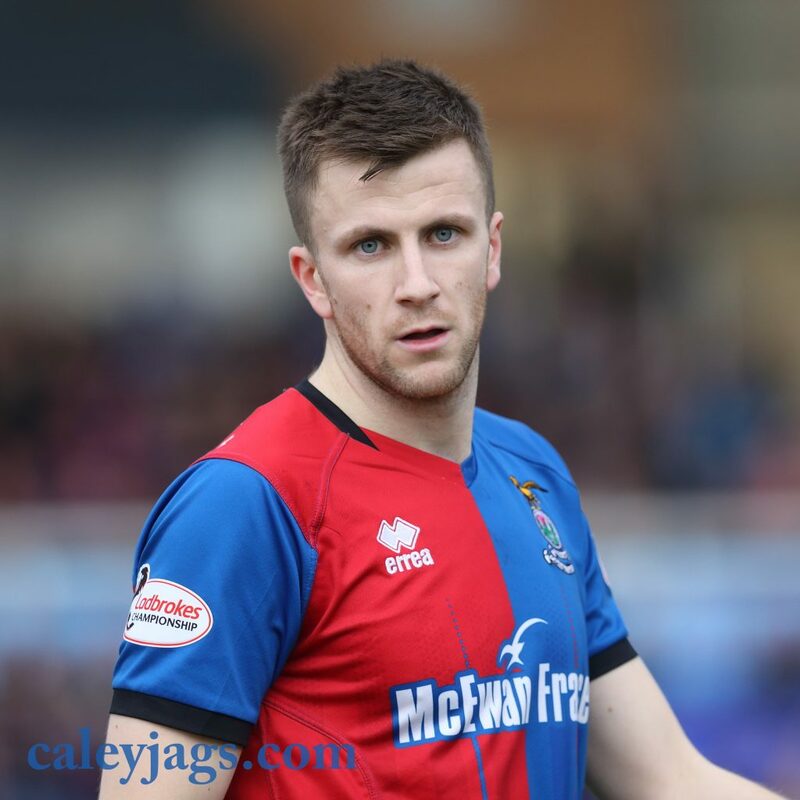 Caley Thistle had another chance before the break, Jordan White’s flicked on header met Liam Polworth on the counter attack but his pass was slightly too heavy for Aaron Doran. 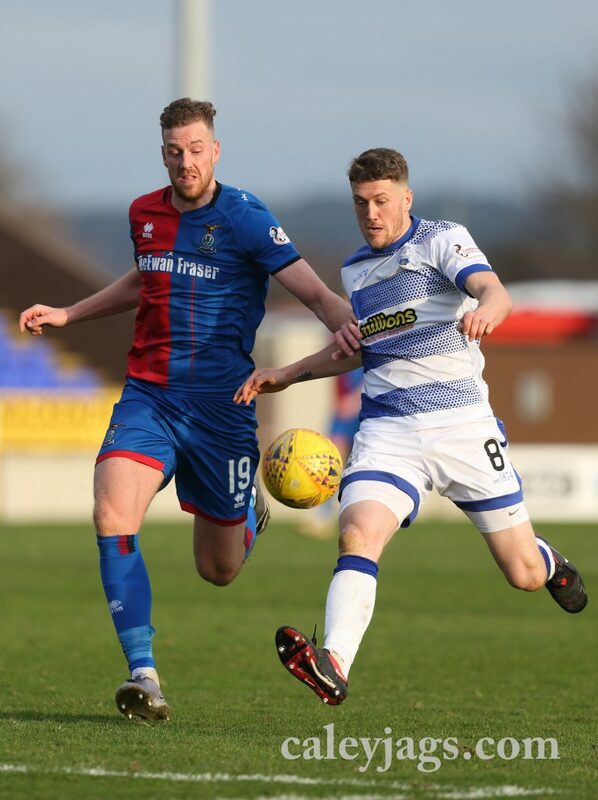 Caley Thistle were forced into a half-time sub as Anthony McDonald was forced off injured and Darren McCauley replaced him. Carl Tremarco almost had a second just before the hour mark, the captain met a great cross from Welsh but Gregor Buchanan cleared off the line. Jordan White was presented with a chance just after the hour mark as Polworth found McCauley but the substitutes effort was blocked and rebound fell to White on the edge of the box but his effort went over the bar. Liam Polworth then was presented with a chance of his own but saw his effort blocked and the rebound was hooked clear before it could reach Aaron Doran. 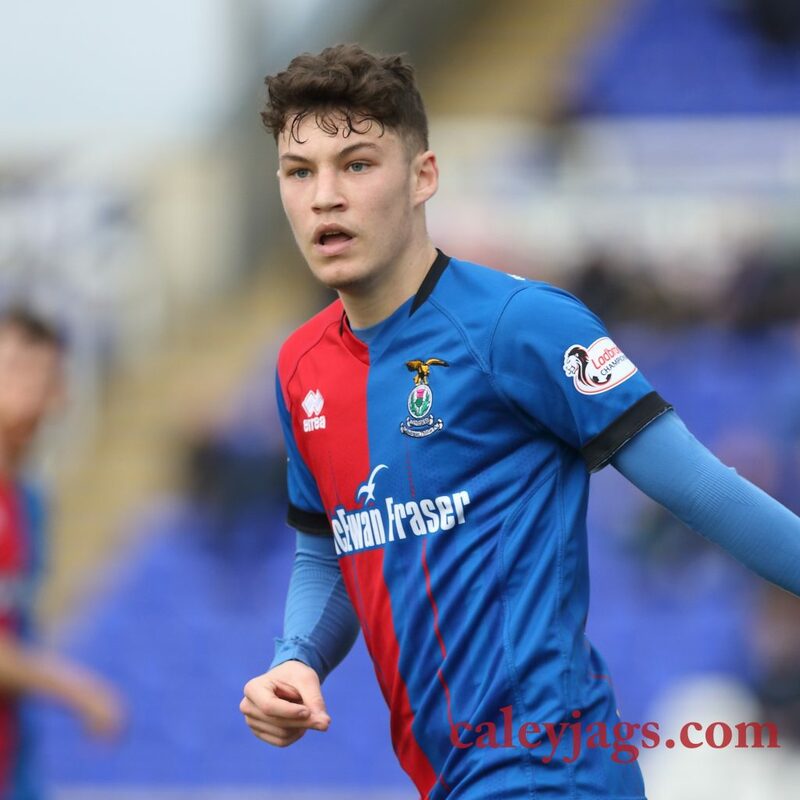 Caley Thistle caused more problems from corners, this time it was Joe Chalmers’ effort which was turned over by a diving header from Coll Donaldson. Darren McCauley was close to making it 2-0 late on but his effort was blocked and cleared away. 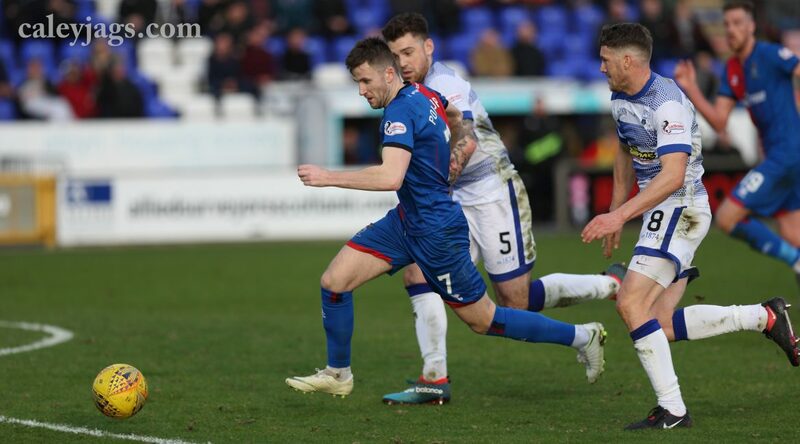 Caley Thistle secured the three points to open up a gap between themselves and fifth place. 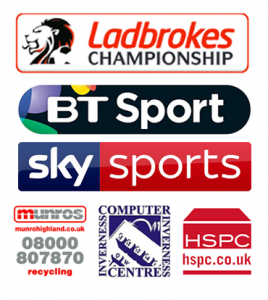 ICTFC now travel to Dundee United on Tuesday night.